Built in 1914 and listed on the National Register of Historic Places featuring a Spanish Mission Revival style of architecture. 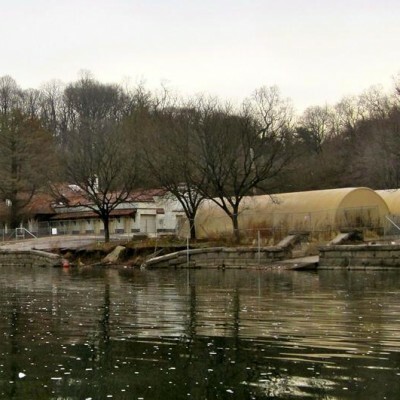 Restoration of this historic canoe house was completed in 2017 and now houses Temple University's crew teams. 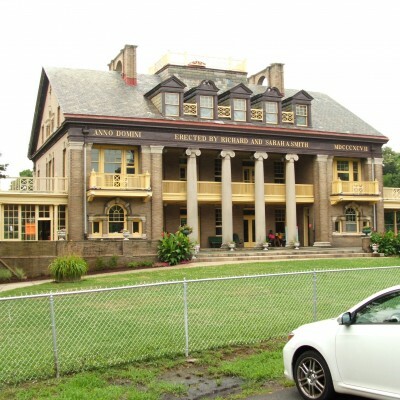 Designed in 1905 by Horace Trumbauer, the Strawberry Mansion Music Pavilion was constructed on the site of a simple band platform. 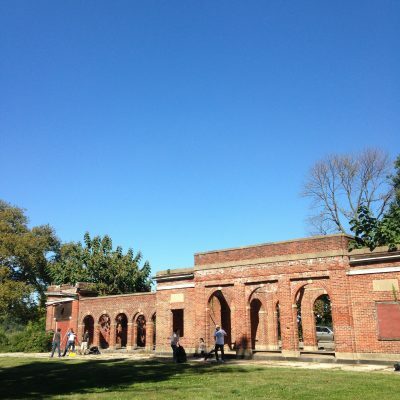 The Park’s elaborate trolley system and the opening of the Strawberry Mansion Bridge in 1897 boosted the popularity of many park sites—including this former Music Pavilion. 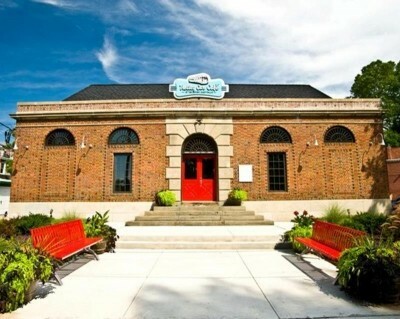 BYOB cafe serving breakfast, lunch, dinner & ice cream inside & on a patio with river views. 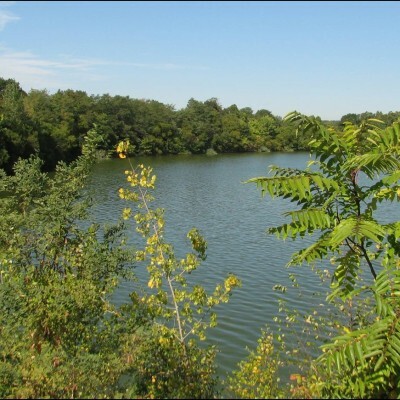 This 37 acre artificial lake once provided the city with drinking water and was decommissioned in the 1950s. By the early 90s all but one basin, which is still in use today, were left to be reclaimed by nature. 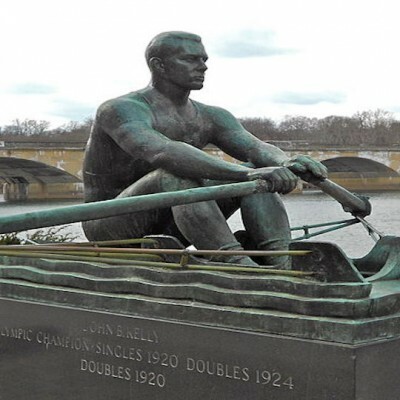 A bronze monument to Olympic champion John B. Kelly Sr. sits on Kelly Drive near Growing Grandstand. He won the single and double sculls in 1920 and the doubles in 1924. 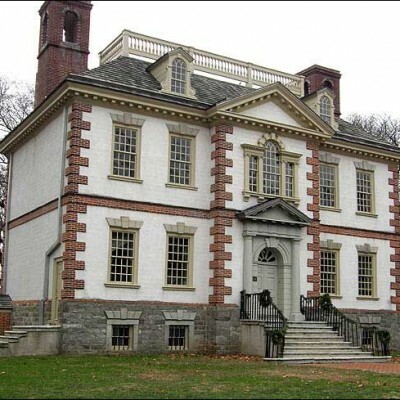 Built in the 1760's by Thomas Nevell, Mount Pleasant was sold to the City of Philadelphia in the early 1800s. 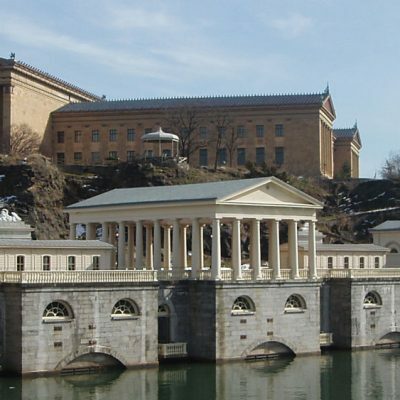 Prior to its restoration in 1926 by the Philadelphia Museum of Art, Mount Pleasant once functioned as a beer garden and later as a dairy farm providing milk and ice cream to local residents. 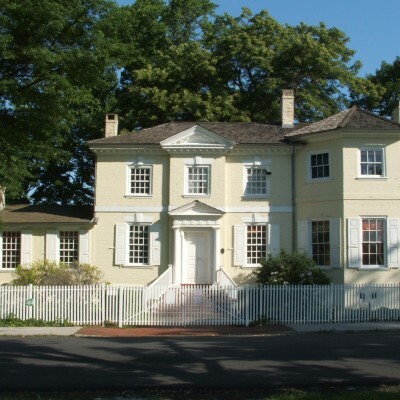 Woodford is furnished with an extraordinary collection of eighteenth and early nineteenth century antiques begun by Naomi Wood, a Philadelphia-born collector. 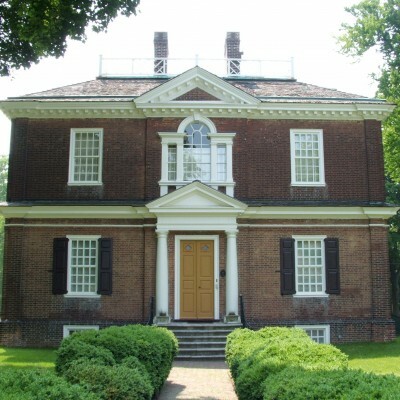 Woodford is open to the public year round.